Registration is now open and can be found here. 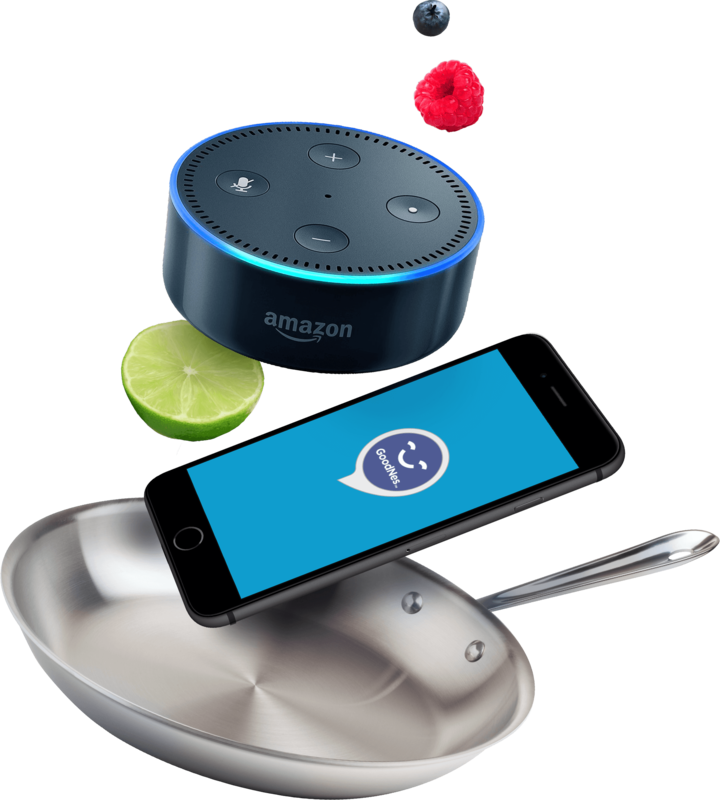 As an AWS Premier Consulting Partner, we at Mobiquity are looking forward to serving attendees a peek into our kitchen to see what we've been cooking up. We'll share a firsthand view into some of our leading edge solutions built on AWS to give you a taste of the true potential of the platform. Finally, to spice things up, our experts will boil down your current challenges and automatically enter you into a giveaway for a workshop with our Service Innovation Team. We have not one - but three exclusive workshops on the menu, so you don't want to miss out on this opportunity. Follow our social media channels to stay updated. Each week leading up to the Summit, we’ll be sharing bite-sized pieces of information, or “ingredients,” to help you make the most of your event experience. Get ready to trigger your appetite for all things AWS!